Axer Capital are a financial services provider who have been offering private and institutional investment diversification strategies for over 30 years. Five years ago they expanded their reach and now deliver expert advice to partners not only at a national level, but also around the world. With experts in the finance and property industries they offer long-term solutions to their clients and have built a solid reputation. They strive to maintain this reputation by constantly improving the level of expertise that their team can offer. It is often the case within the Financial Services Industry that websites can seem like little more than an online validation of the company and what they do. 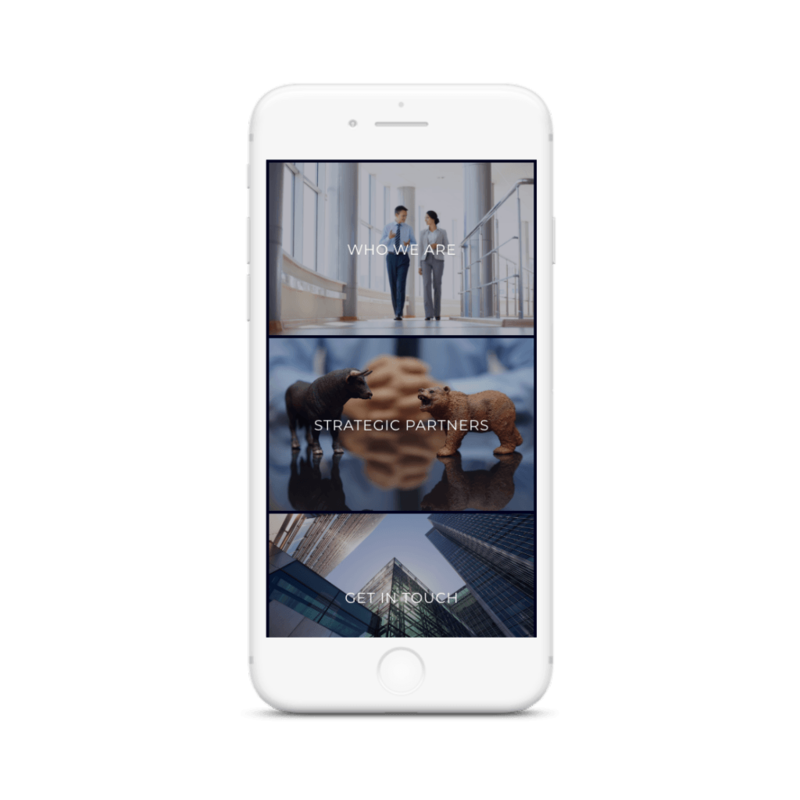 But for Axer Capital, the idea was to create an informative platform from which prospective clients cannot only be assured that they have chosen the best provider, but can also get in touch easily. 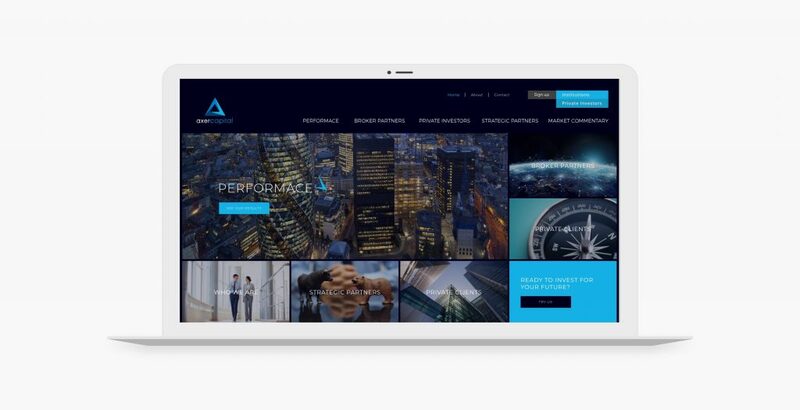 The aim for Foundry Digital was to showcase Axer Capital’s high level of professionalism when creating their logo, and designing and developing their website. Our design team conducted industry research to discover which colour palettes were commonly used and most popular amongst Axer Capital’s competitors. This helped to inform the decisions made regarding the company’s brand identity. To bring the website together in a consistent way that reflected the Axer Capital brand, we rejuvenated the previous logo in a way that aligned it with the more contemporary colour scheme that had been selected by our designers. Foundry Digital designers and developers also collaborated in order to ensure that the website layout presented clearly defined categories. The website structure created by our design team aimed to make it it easier for visitors to navigate to the information they are looking for, simultaneously improving the user’s experience. Our design team created a refreshed colour scheme that allows the brand to maintain its reputation amongst financial services competitors, whilst identifying it as a unique and successful provider. The resulting brand identity is strong, striking and presents the company ethos well. Website development successfully incorporated the layouts put together by our design team. On the “How It Works” Page, there is a precise dissection of the investment opportunity process. 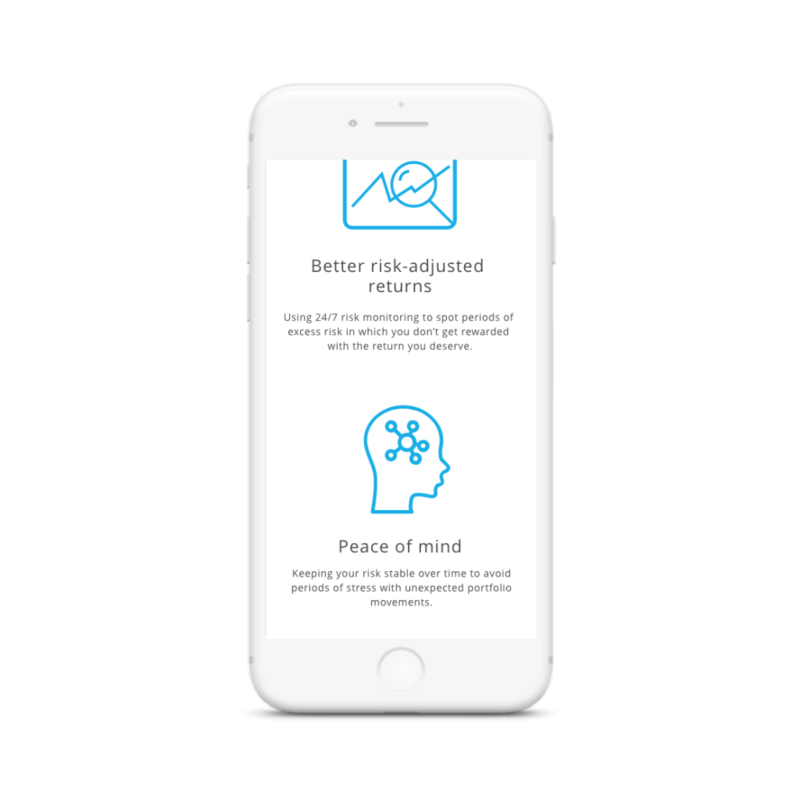 It provides a concise explanation of what clients can expect from Axer Capital, without overloading them with information. As well as this, the “Performance” area of the website uses infographics to showcase the success of the company; PDF reports are available to download, again increasing the availability of information for prospective clients. Finally, methods for contacting Axer Capital and signing up are clearly visible and accessible. This strategy was implemented with the aim of encouraging website visitors to enquire about investment opportunities and to generally find out more about what Axer Capital can offer.